Non Profits are sued by their employees, committee members, volunteers, and clients. Don’t let the financial ramifications of these risks cripple your organization. 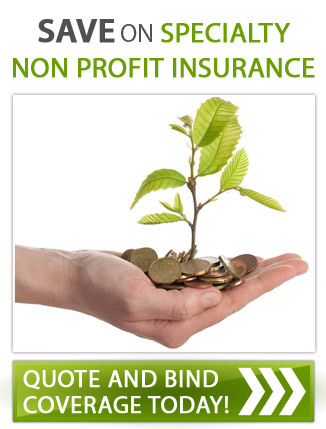 Insure your financial well-being with a company that will be there to pay your claim. Contact us today and we can find the coverage to fit your unique needs.